Crows feet are the lines and creases that run from the outer corner of the eye, and fan out across the temple, sometimes even extending downwards towards the cheeks! Main causes of crows feet are caused by a loss of collagen in the skin, smiling and squinting. 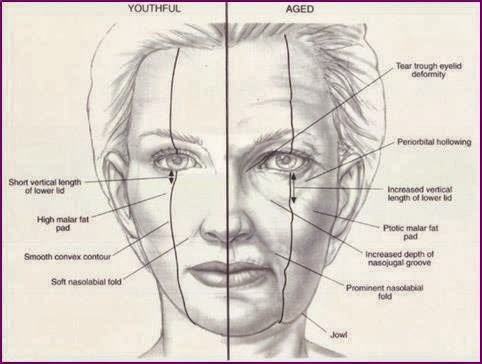 Crows feet can be excellent indicators of the ageing process. There are four types of crow’s feet: full fan, central, middle and lower. 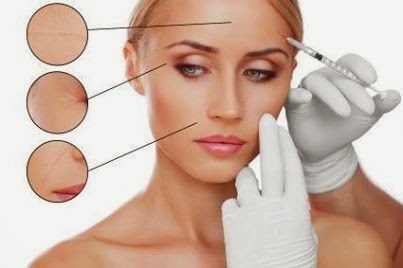 Some wrinkle injections are composed of a natural purified protein that relaxes wrinkle causing muscles, creating a smoother rejuvenated and more youthful appearance, and are usually injected into the muscles around your eyes in 3 different places. 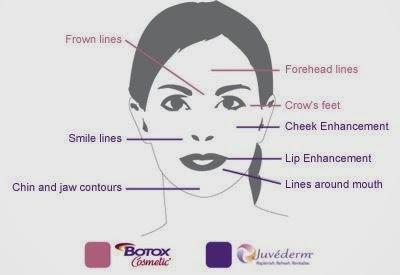 Improvement in the severity of the crows feet generally occurs within one week after the anti-wrinkle injections and has been shown to last for up to 4 months. Indermica 360 Derma Correct™ with layering technology, is a comprehensive age-management system with modern performance ingredients that help to reduce the appearance of fine lines and wrinkles.